We are proud to welcome a fantastic new item in the Indian Furniture range. 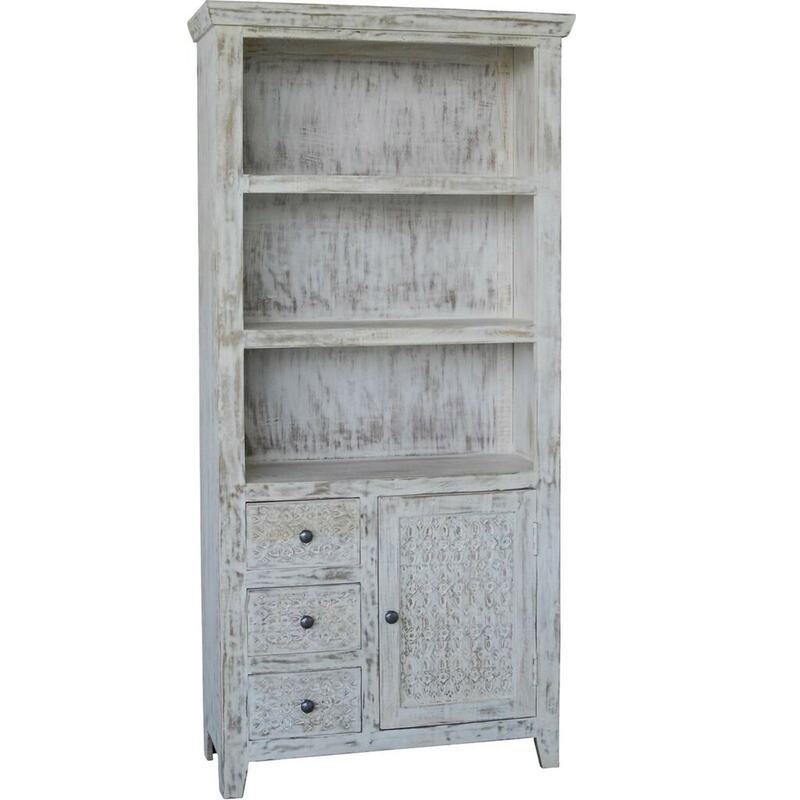 hand crafted by experts in a Indian mango wood and this bookcase is sure to find a place in your wonderful home. With its contemporary style that can fit any surrounding and striking elegance. It will be a great picture piece in the whole of your room.